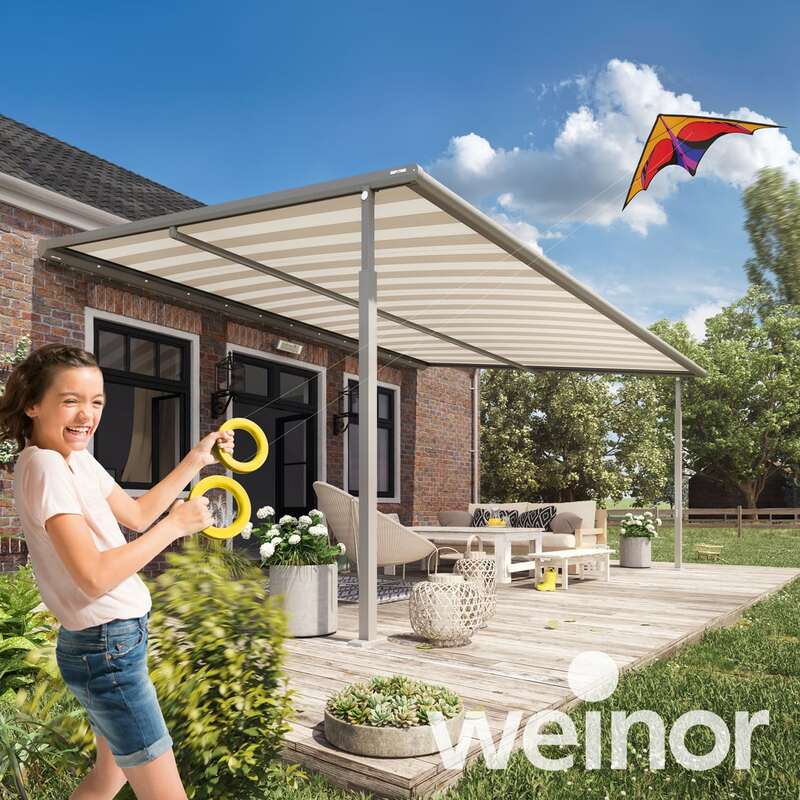 Discover our great range of Weinor awnings & Weinor solutions for your home and garden. 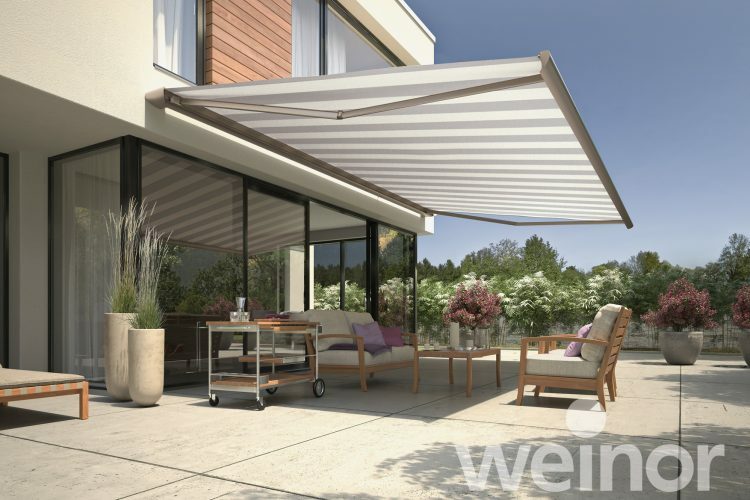 Our Weinor awnings are made in Germany using the latest production techniques including LongLife Arm which comes with a 10-year warranty. Crestwood will conduct a technical survey double checking all the details to make sure your Awning is just right. 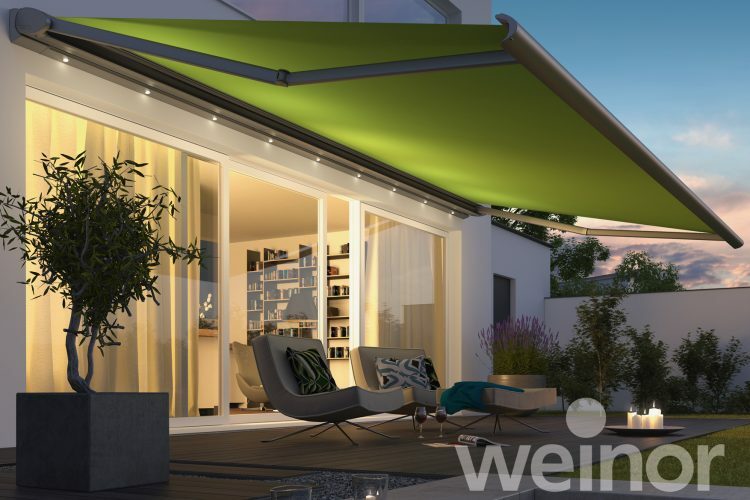 Crestwood’s expert Weinor fitting team are on hand to install and setup your Awning. Insuring a guaranteed installation. 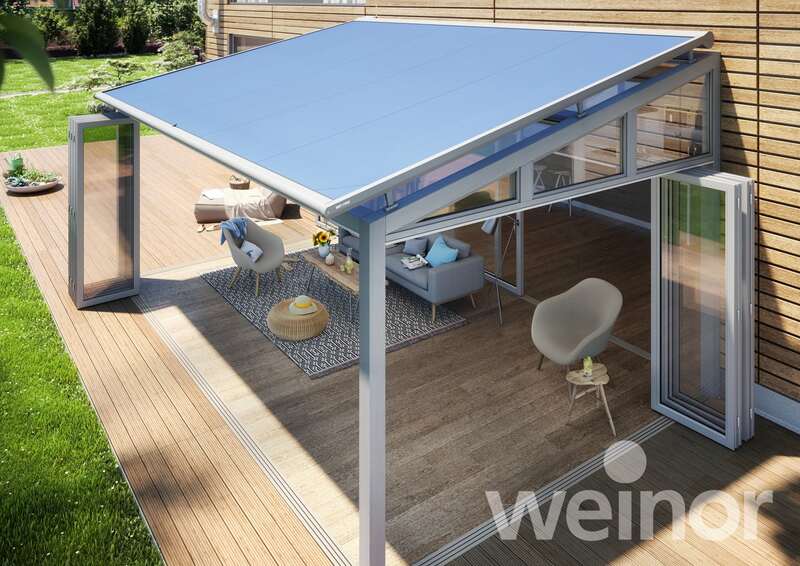 Our balcony awnings and outdoor patio blinds will help you create an oasis of calm outdoors. 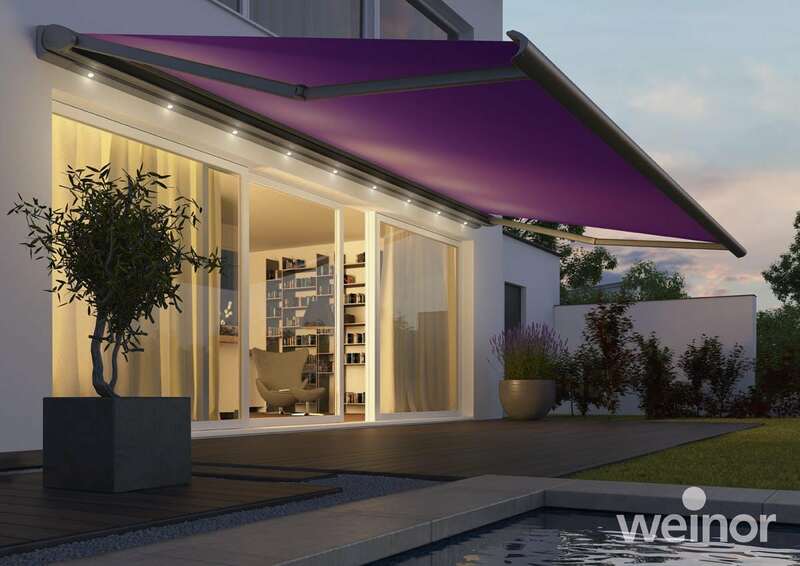 Our balcony and patio awnings can be designed with fabric, metal, wood or a combination of materials to effectively cater to your needs. 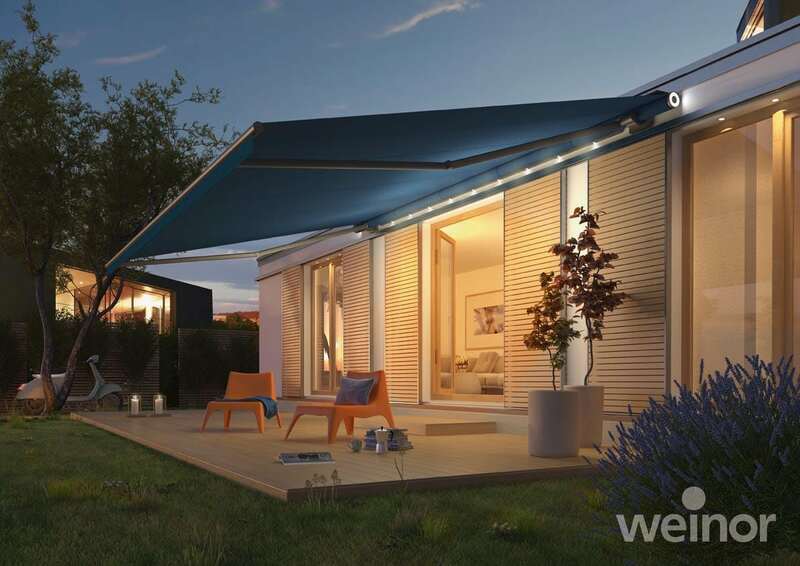 If your interested in finding out more about our awnings, want to book an appointment or view our brochures then please fill out the form below and we will aim to get back within 12 hours. I would like to subscribe to your newsletter to receive news on all the latest products and special offers. I am aware that I can unsubscribe at any time. 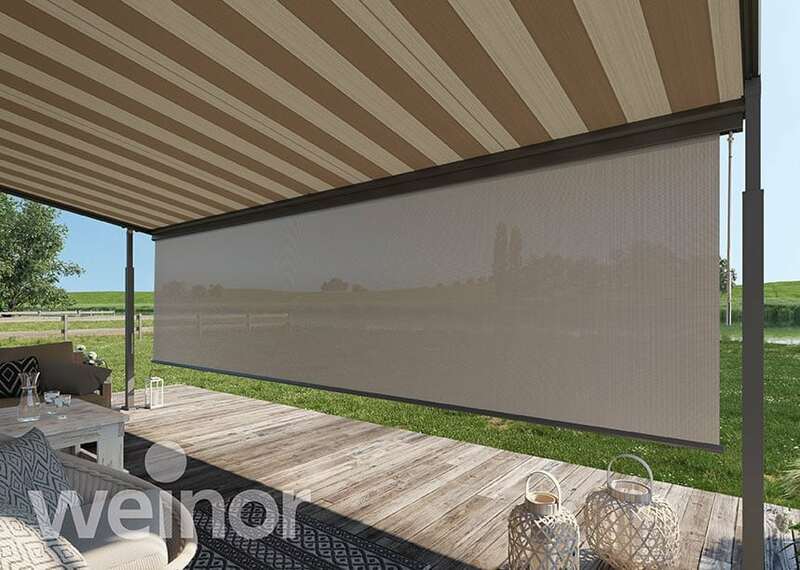 Pergola awnings make cool solutions for hot problems like sun exposure and excess heat when enjoying the outdoors. 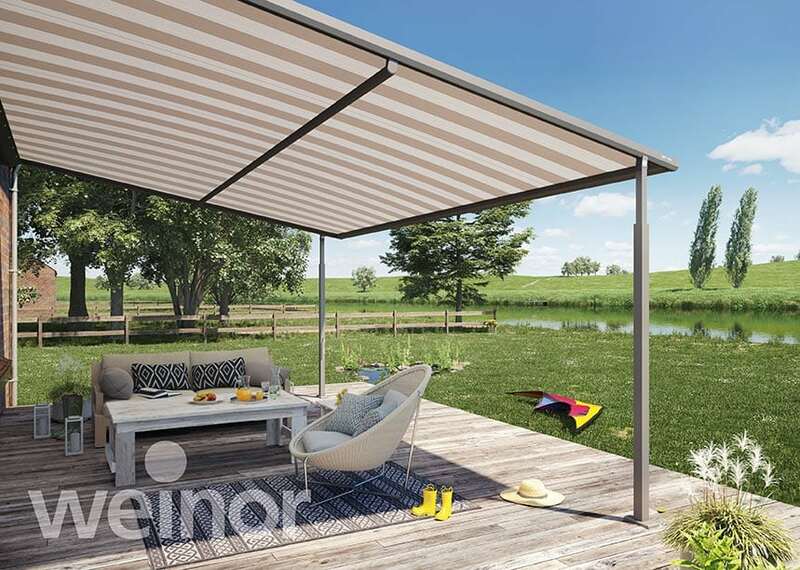 With two different pergola designs available, there is a solution for every house and patio. 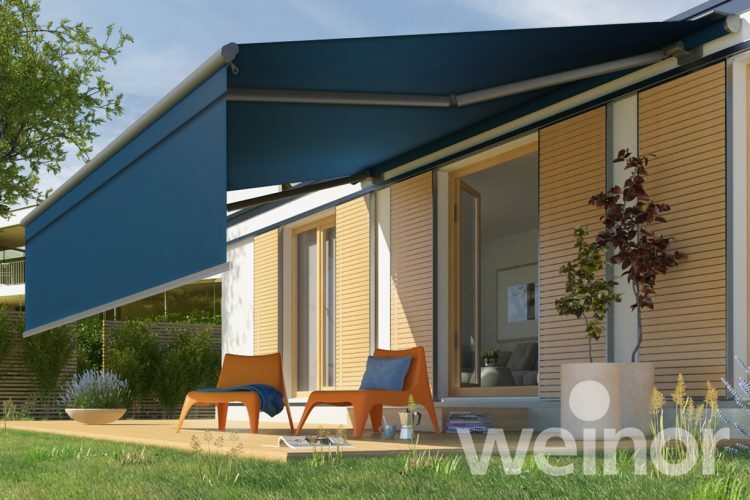 For windows that let in too much sun in the summer, vertical awnings are the perfect solution. These awnings drop down over the face of the window, parallel to it, such that the user can control exactly how much light he or she wants. 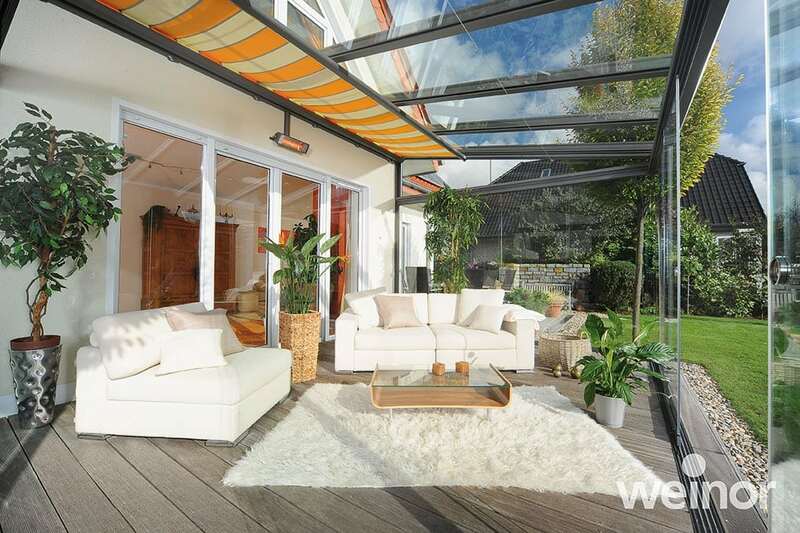 Conservatory awnings have been designed to blend in with the design of the building, providing a new line of sight for a conservatory roof or existing rooftop patio area. 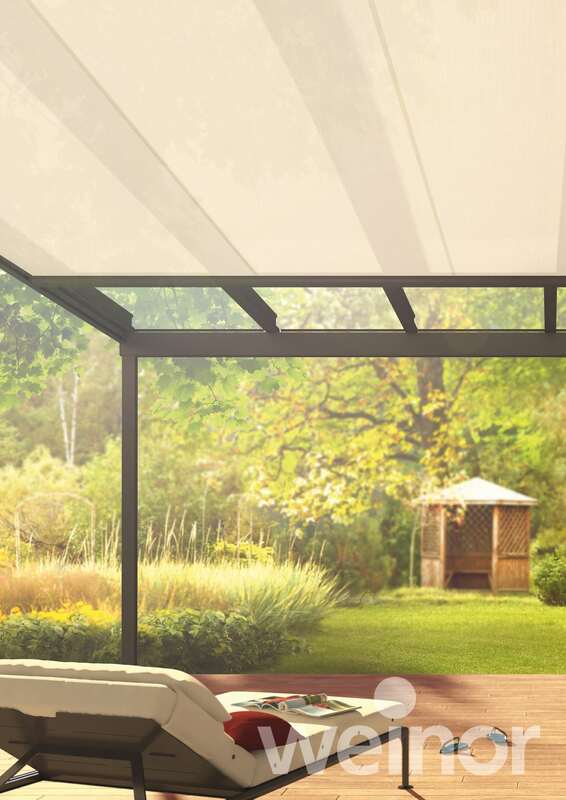 Add increased shade and promote cool air flow throughout the home and under your pergola. Be inspired by our stunning range. If your interested in finding out more and want to book an appointment or view our brochures, then please fill out the form below and we will aim to get back within 12 hours.